Italy based DSK Benelli has further expanded its network in India by opening a new showroom in Indore. The new showroom, under the dealership of Shiva Motowheels, accommodates the entire range of DSK Benelli motorcycles, and has an in-house service station. It gives us immense pleasure to be associated with Shiva Motowheels. The philosophy with which we operate is in tandem with the ethos of our Indore dealer. The employees at DSK Benelli-Indore have been provided with specialised training in management of sales, service, spare parts and customer service, to ensure that customers can enjoy best-in-class ownership experience. Keeping in mind the global standards, we are also glad to announce that all the DSK Benelli showrooms across India, including DSK Benelli-Indore are the first set of showrooms worldwide to meet the International CI standards of Benelli global showrooms. According to Mr Kulkarni, other Indian cities including Jaipur, Chandigarh and Cochin are also see the DSK Benelli. 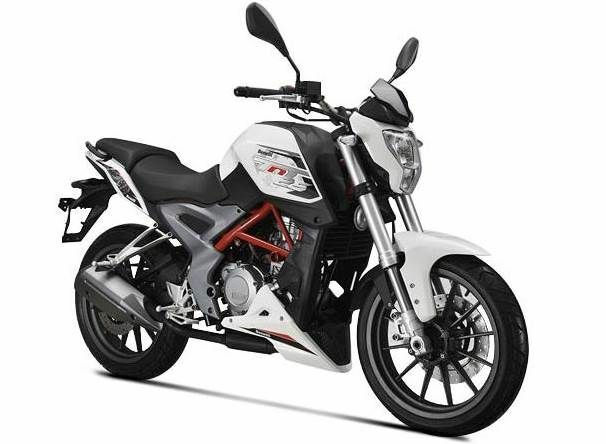 Here is the list of prices of different DSK Benelli models available in the market currently. All the above prices of are as per ex-showroom Indore. We would be covering more news on DSK Benelli in our upcoming posts.